This traditional neighborhood design has an inviting wrap-around porch rendered in the popular Craftsman style. 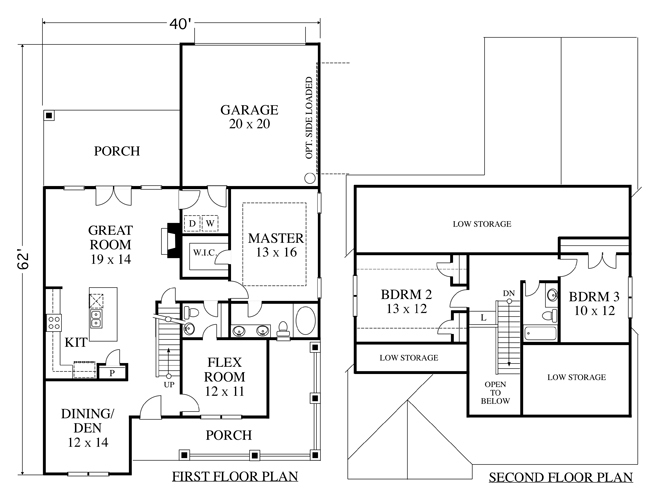 The first floor has the master suite as well as a flex room which could be a second bedroom. The centrally located kitchen has easy access to the formal front room as well as the large great room in back. An attached two car garage in the rear can be either rear or side-loaded and has easy access to the interior. Upstairs there are two additional bedrooms and a bath. 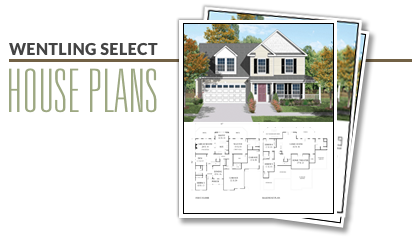 This plan is documented with a slab foundation.